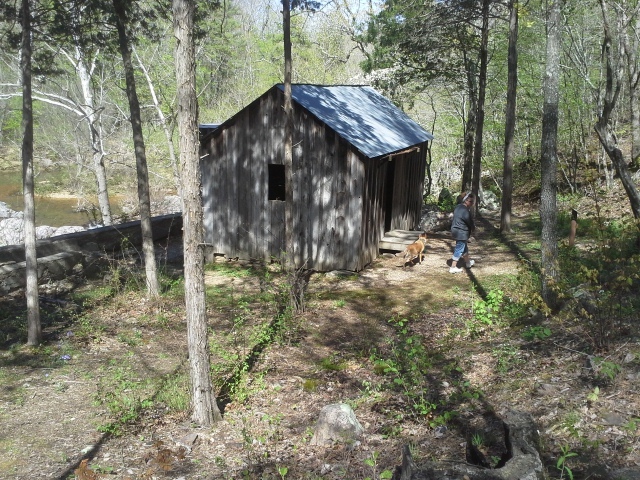 It was the weekend of my birthday, and we had made plans to head to Eminence, MO to see all that we had the time to see in the Ozark National Scenic Riverways. 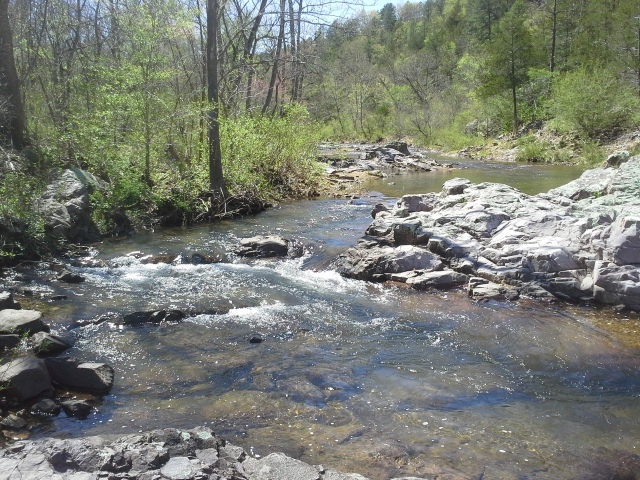 The ONSR is a National Park in southern Missouri, that is home to, and protects the Current River and the Jacks Fork River. Among the sights to see within it, there are a lot of remnants of time gone by. The rich, rugged hills surrounding these gorgeous spring fed rivers have been lived in for a couple centuries at this point by European settlers, and I’m sure by native people before that. I knew there had to be some things tucked away in the woods that were worth seeing, that weren’t the bigger attractions, like the main springs and Alley Mill, and I knew just who to ask. 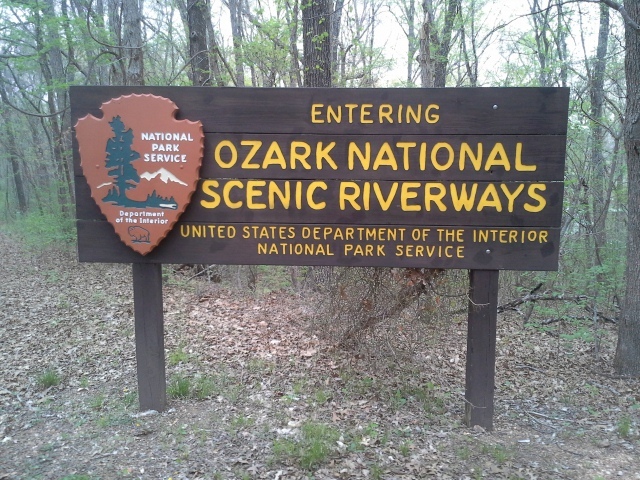 The Missouri Scenic Rivers Facebook Group is the first place you should go when you have an inquiry along the lines of “I’m heading to the Ozark National Scenic Riverways in a week or two. What should we make it a point to see?” Among all the great responses I got, from all the helpful and knowledgeable people in that group, one of the names that kept consistently coming up was a place called Klepzig Mill. I knew that we were going to have to check it out. From the St. Louis area, we took Highway 21 south all the way down to Ellington, MO (around 120 miles), and then right (west) on 106 for about 20 miles or so to Route H. Turn left on Route H, and take it for about 5 miles to another left turn on Route NN. After probably another 5 miles on NN, you will come to a fork in the road. 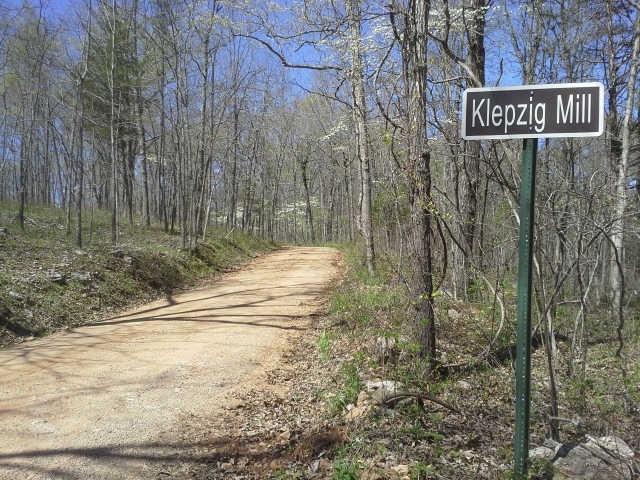 There is a sign there for Klepzig Mill, so turn to the left and head onto County Road 522. 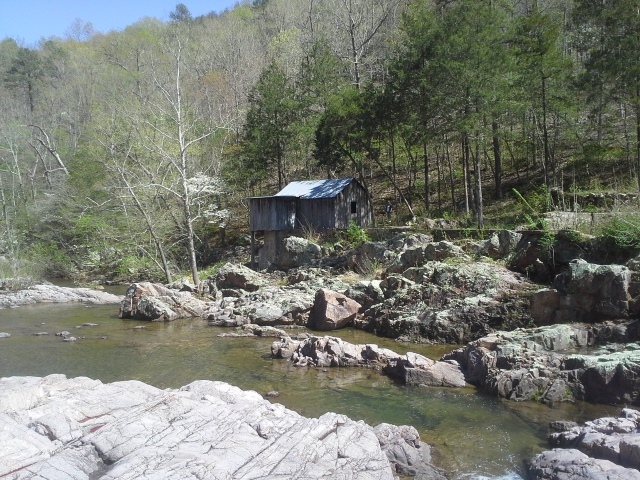 After about a mile of “I wish I had a Jeep”, you will come to the lively Rocky Creek, an Ozark Trail crossing, and the mill on your right. There is a little open area to pull off to on the left that could probably fit just a couple of cars. After the drive in, experiencing the ruggedness of the surrounding forest, I couldn’t help but wonder how unforgiving, yet completely satisfying life in a place like this would be for the people who used to live here. The story behind the mill is that it was built by Walter Klepzig, the son of a Prussian-German immigrant, in 1928. He was a local farmer who saw an opportunity, and helping to supplement his agricultural income, constructed the mill to cut the local forest to usable planks, and grind the grain that the surrounding community needed. 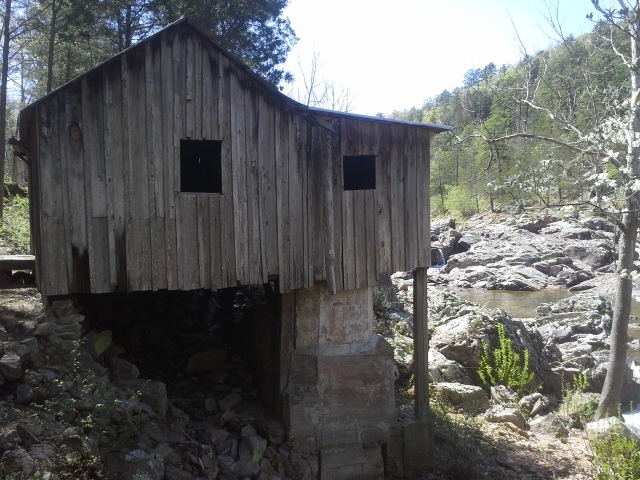 This spot along Rocky Creek, back here in the woods, turned out to be the perfect place for such a useful structure. And I sure do love a story of the history behind places like this! It is certainly secluded. I’m sure it gets its fair share of visitors throughout the year, but it seems like a hidden gem, and it is definitely worth seeing. 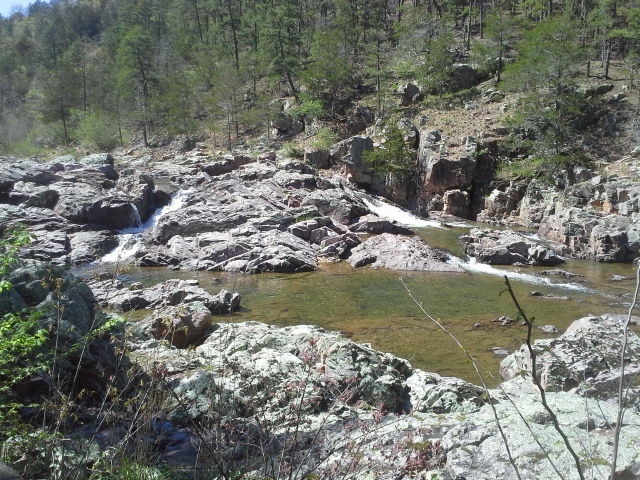 I would imagine that it has been a favorite place of every hiker that traverses the Current River section of the Ozark Trail, as it passes by there. It is just…so…scenic. The water flowing around, over, and through the rocks. The mill structure, off to the side. The forest, the hills…everything. It is hard to describe. This is a really neat spot. The parking spot is listed as being for day use only, so I suppose that if you were wanting to camp in the woods nearby off of the Ozark Trail, it would be more appropriate to park at a designated Ozark Trail lot, and hike in however far it might be. As usual, there are creatures in the forest. We stumbled across a couple snakes, sunning themselves on some rocks, when we showed up. Be aware, and respect the area and the animals in it. The road in was a bit wet and sloppy and I drive a Chrysler Pacifica, but even WE made it in there and back, with just a couple splashes of mud. Just don’t drive your camper back in that exaggerated jeep trail, and you will be fine. Of all the places I have seen in Missouri so far, this is now on my list of favorites. When I go to a place, I really try to absorb the feeling that an area emanates…really just soak it in…and this one felt familiar and warm. A sense of the history there, back in these rugged forests, that holds itself as an example of the resilience and determination of the human experience. 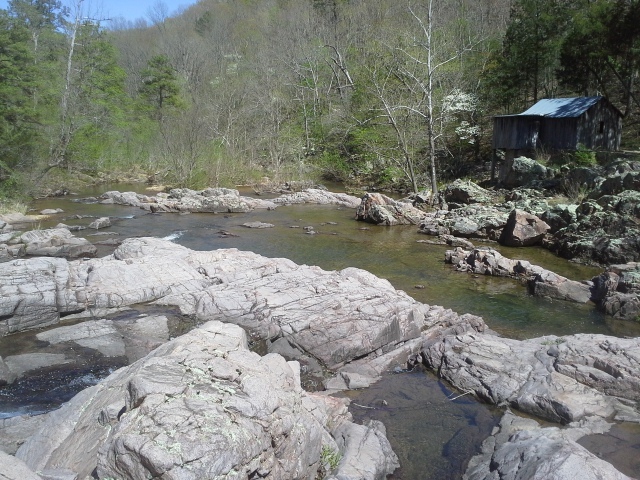 The stories of the people that lived along Rocky Creek, their struggles and triumphs, and the connections that they had to this place…they are retold through the movement of the water, the silence of the stone creek bed…and the weathered planks of Klepzig Mill, standing there among the trees. I am glad that I got to see it, and I look forward to when I have another chance to get back there. Thanks, man! That’s the dream, right? To actually get paid to go to places like this and write about them. If I could make that happen, I would in an instant. For now I will keep doing it because I enjoy it, and keep sharing because I think people should spend time in places like this whenever they can. written by means of him as nobody else recognize such unique approximately my difficulty.